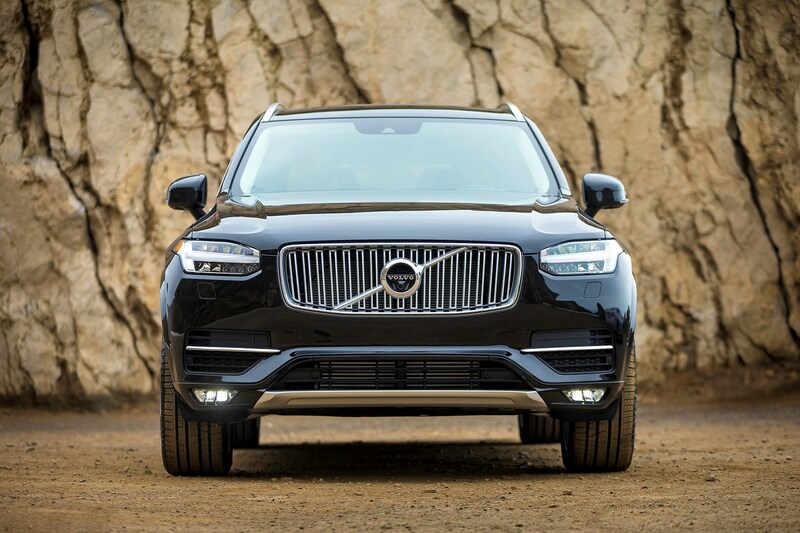 Volvo’s third-generation XC90 SUV will arrive in 2021, the Swedish car brand has confirmed. Details are thin on the ground but CAR has uncovered a couple of unique details to whet many an SUV buyers’ appetite for when the new SUV is fully revealed. So what do we know about the new 2021 Volvo XC90? Okay, so will it be powered by nuclear fusion? Er, no. But Volvo’s president and CEO has confirmed that there will be no internal combustion engine-only models, in keeping with Volvo’s plan to electrify all of its new models. Both plug-in hybrid (likely under the brand’s Twin Engine moniker) and a full battery electric model will be available. 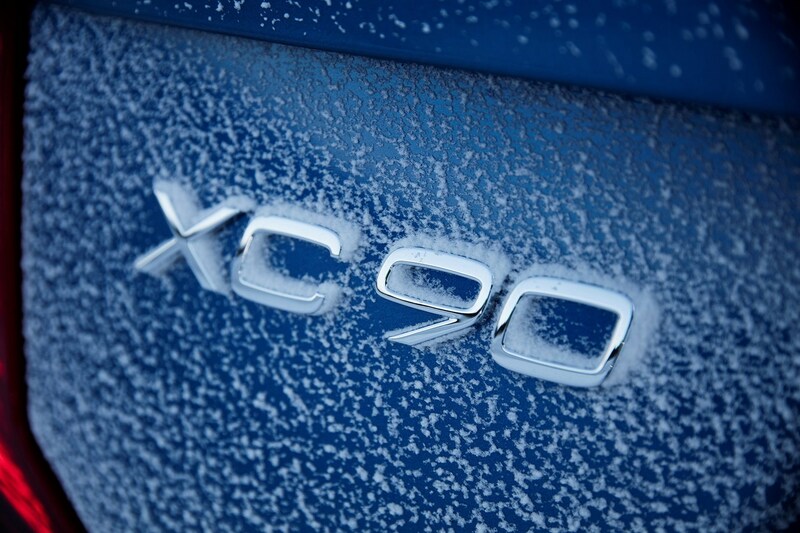 ‘[The new S60] is the first car without diesel, all following this will also be like that. Diesels will be an alternative on cars already released – they will have diesels as long as customers continue to buy them,’ says Volvo boss Håkan Samuelsson, ‘but we will not be developing any new generations of them – we’ll sell what we have. So new cars will be petrol with hybrid or pure electric. For context, the maximum fuel range of the current-generation XC90’s T8 Twin Engine hybrid is 1740 miles on one full tank, but that is of course going off the car’s slightly ludicrious 113mpg fuel economy figure. In our experience, you'll be more likely to average 40-50mpg - if you plug in every night and do short journeys. Expect to see the first official pictures of the next Volvo XC90 in 2021. More details as and when we get them.